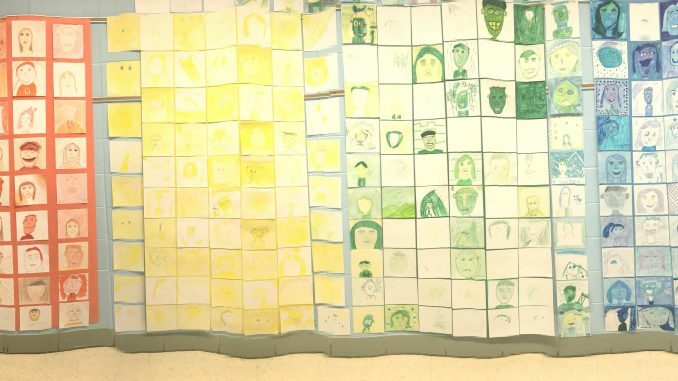 I am so proud of the students self portraits! 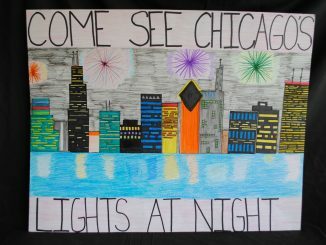 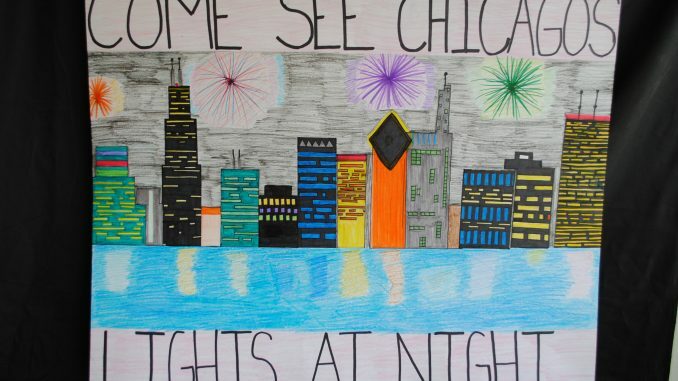 These colorful masterpieces were done by preschool – 8th grade, make sure to stop by and see them! 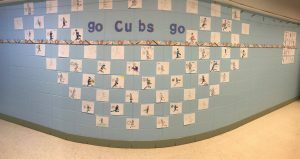 In support of the Cubs 3rd, 6th & 8th drew baseball players to hang up in the hallways!